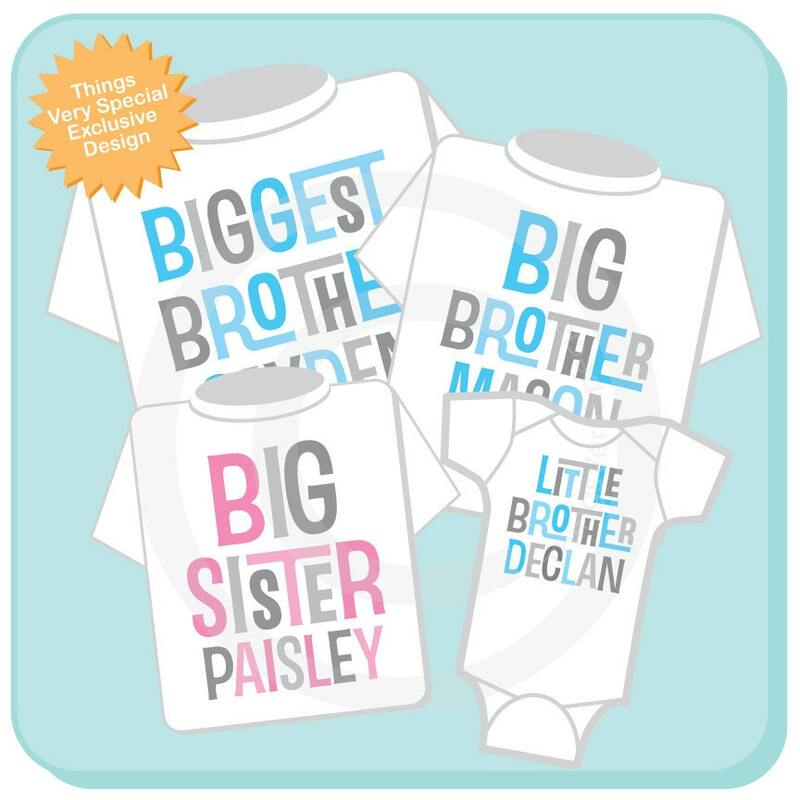 Super cute set of four shirts or Onesies or any combination of them, are Personalized with the combination of Biggest Brother, Big Brother, Big Sister and Little Brother. 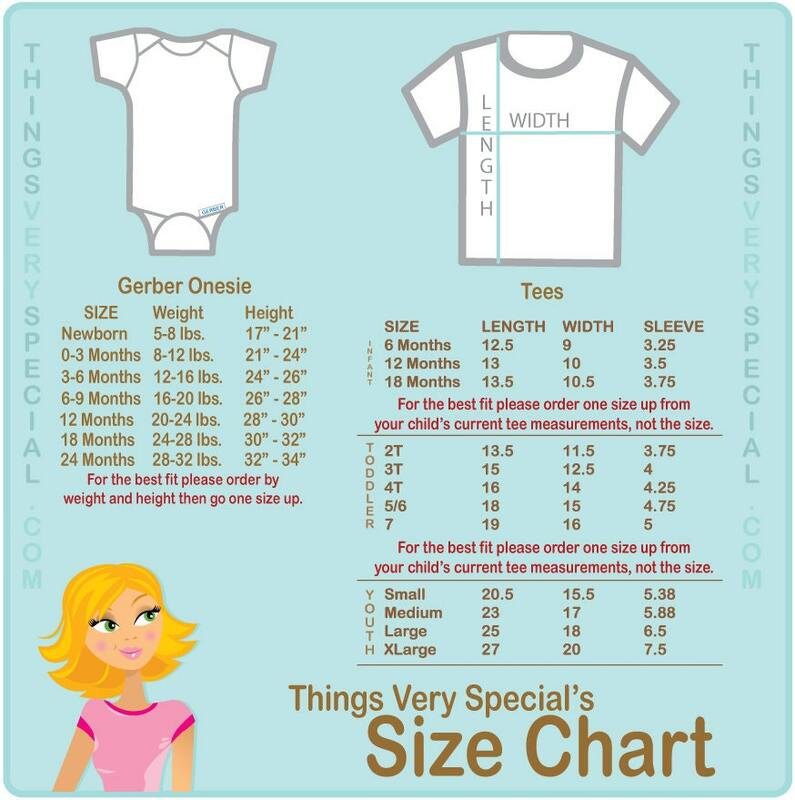 If you'd like a different combination please contact me. ABSOLUTELY PERFECT!!! GREAT SELLER!! GREAT TO WORK WITH!! AMAZING!! THANK YOU!! !